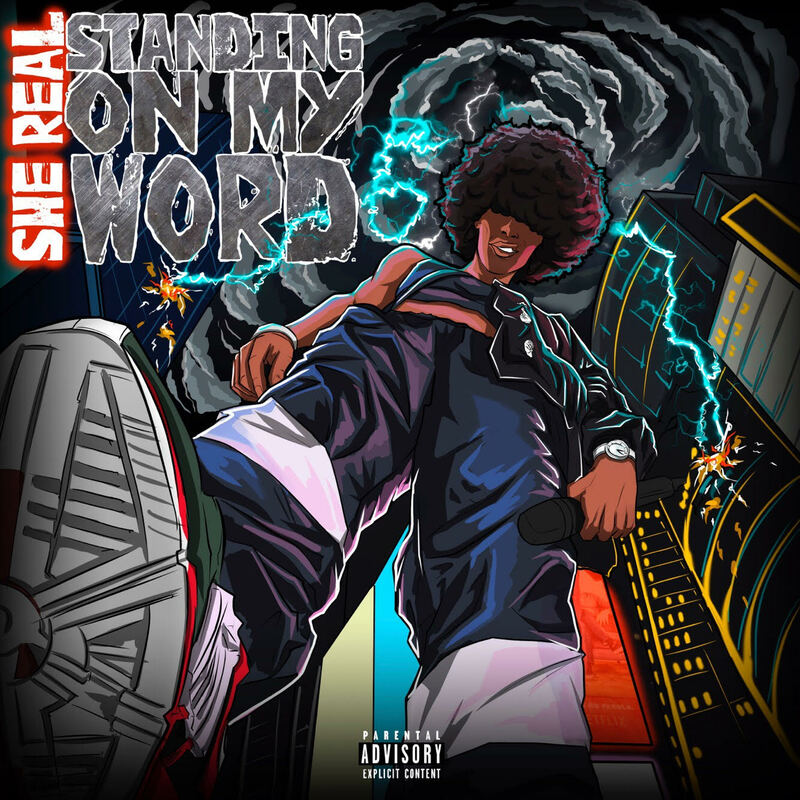 She Real just hit us with something special called "Standing On My Word." This EP is fresh off the Joyner Lucas "I'm Kind of A Big Deal Tour", Sway in the Morning, and she headlined a Hip Hop festival in Paris, France. This EP is fire and it is off the chain. Click the link below to listen right now.